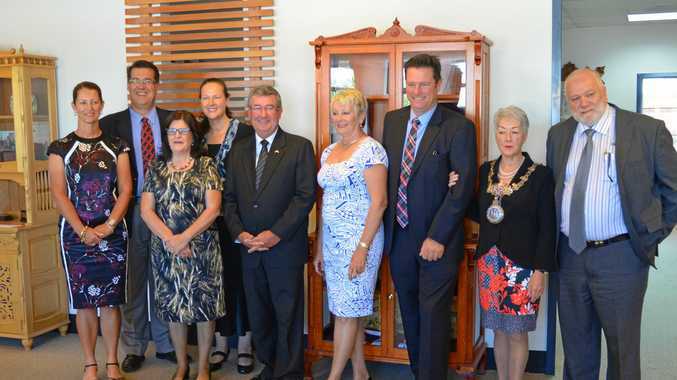 REFLECTING on the first half of the council term, Southern Downs Mayor Tracy Dobie said the region was in a "phenomenal position" with a bright future. Councillor Dobie said the region and the council were both in a completely different place to two years ago. "This council inherited a $32million debt, which we have decreased by 30percent to at about $22million, which is manageable," she said. "As a result of this hard work, council has been removed from the Queensland Treasury Corporation watch list. "Our internal reporting has begun to show many positive signs and during an annual council review by the Queensland Audit Office we received all green ticks, meaning a positive result all round. "This year the council are forecasting we will deliver another surplus budget, that will be three in a row, after seven years of deficit budgets." Cr Dobie said the council was using the surplus to deliver on infrastructure renewals and upgrades. "There is a great deal of essential infrastructure that needed replacing such as the water clarifier on Glen Rd and we've not had to borrow to make these essential upgrades, which has been a hugely positive step. "We're in a phenomenal situation compared to two years ago and the future is looking very bright. On the topics of public consultancy and transparency, Cr Dobie said the council was continuing to make progress. "In the past two years, we've called for more community consultation than ever before," she said. 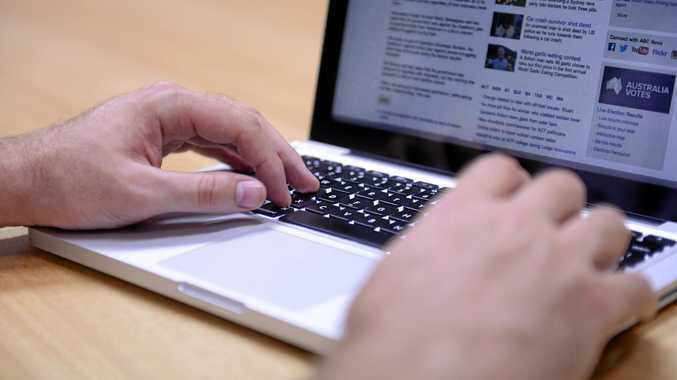 "And we're working incredibly hard to make council decisions and projects transparent, to the point that for every capital works projects in the budget, residents will be able to download a detailed work proposal from the SDRC website." Cr Dobie said the council was completely reviewing how it operated. "The community does not see the bulk of the work the council does," she said. "But they do see things like overgrown gardens and parks and nature strips that haven't been mowed. "So we're looking into contracting these services out, so they're managed and maintained." Cr Dobie said communication and engaging valid community feedback was the most challenging thing for the council. "People don't come out during consultation phase," she said. "Only after the decision has been made and that's when we hear criticisms and feedback. "In most cases only around 1percent of the population engages in the consultation phase. "It can be quite disconcerting when you make a decision based on that." Cr Dobie moving forward she wanted to see the community take a positive outlook. "The new attitude needs to be, 'what do we want our region to look like in the future?'" she said. "We need to work together as a council and a community to make it happen. "We need feedback and consultation and a plan to shape our region."